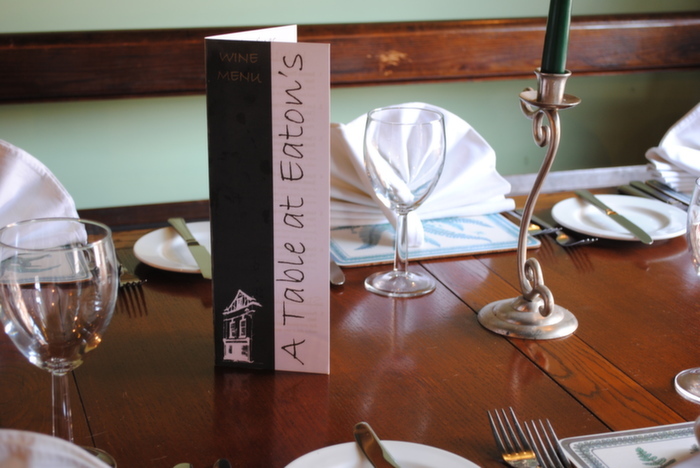 A Table at Eaton’s, privately owned and run by husband and wife, John and Louise Furnival since 2002. It is situated in the heart of Malpas, a small town in the forgotten part of Cheshire, right on the Shropshire and Welsh borders, yet only 25 minutes away from Chester. 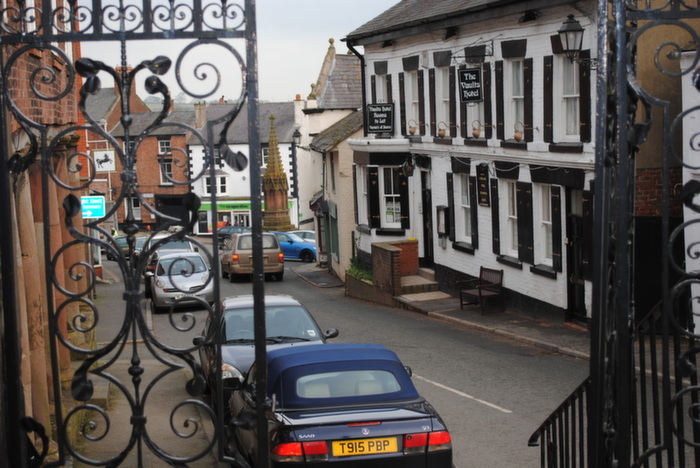 The restaurant is located in a grade 2 listed building overlooking the cross in Malpas. It is full of charm and utilises both the ground and first floors. Whatever the occasion, small or large you will be sure of a warm welcome. We are able to cater for parties of up to 50 people and are only too pleased to cater for you individual requirements. Private dining is also available for a minimum of 10 guests for those wishing to celebrate a special occasion. We serve traditional, modern English food. Everything is cooked to order and all of our desserts are homemade. We look forward to welcoming you to A Table at Eaton’s. To reserve a table please call John or Louise on 01948 861177. Our serving friendly staff are professional and knowledgeable, brilliant team ready to go out of their way to ensure you have a memorable and a wonderful experience with us at all time. A Table at Eaton's we can cater for any occasion, we believe we can provide excellent service for all our customers. Closed Monday and Tuesday - although we would like to stress that we will open for private parties on either of those days. We can cater for up to 50 people. Book online or give us a call on 01948 861177 between 10.30am–6.45pm Wednesday – Saturday.